Brendan’s frustrations getting the Systems Performance book started. Spoiler: the book did eventually get started, and finished. You can order the book from InformIT or Amazon. What Linux Can Learn from Solaris Performance, and Vice-Versa Systems Performance Book Videos Look What We Got! 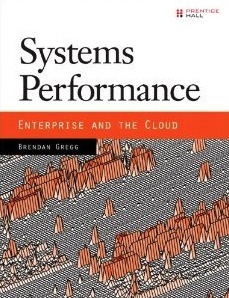 Why a Systems Performance Book? 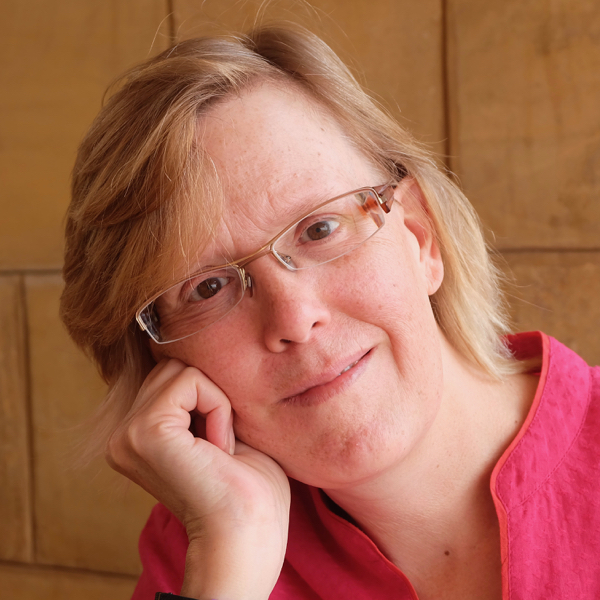 This entry was posted in portfolio and tagged Brendan Gregg, systems performance, what I do on October 15, 2013 by Deirdre Straughan.